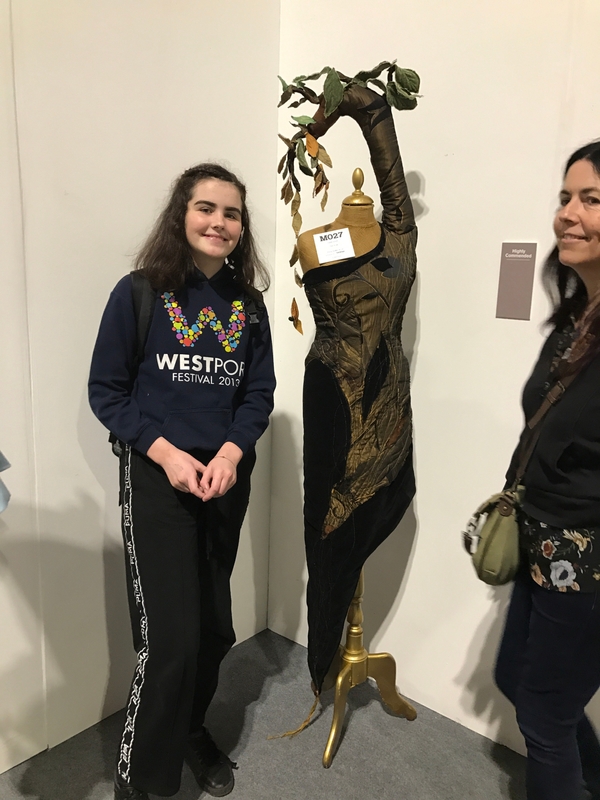 Rathangan's talented young artists are making a major impression in the UK, scooping top awards at the Festival of Quilts Show in Birmingham last week. This is the largest quilters show in Europe and the Creative Sewing group claimed first prize in the primary section. 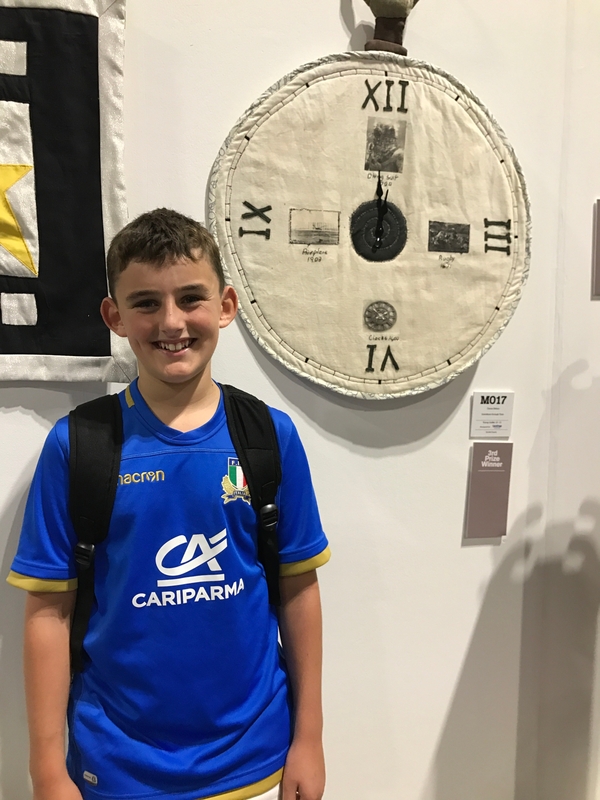 Over 20 local kids aged from seven to 12 years of age created this wonderful quilt, in line with this year's theme - 'stitching through time'. They recreated an old sewing machine through the ages. "The kids are thrilled to get 1st prize this year, as we received 2nd and 3rd last year. The prize money will be divided up between all the kids and I'm sure with enough left for some celebration treats, " said Aideen Cross. 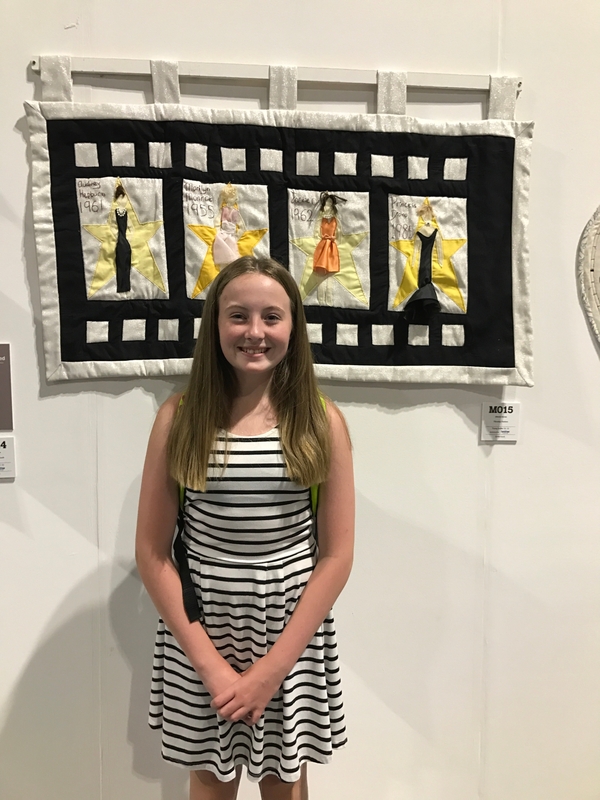 "We entered a total eight quilts this year and I am so proud to have such talented kids in our sewing group. Aoife Behan age 10 won 1st prize in junior section and her brother Ciaran Behan received 3rd place in same section. Eilidh Symth received the Highly Commended badge for her wonderful quilt 'tree of life' in the 14-16ys section. Ciara McCarthy and Ali Cooper also received the Highly Commended badge for their Big Ben inspired quilt 'friendship is timeless' while Meabh Hynes also exhibited her super quilt 'filmstrip fashion'. 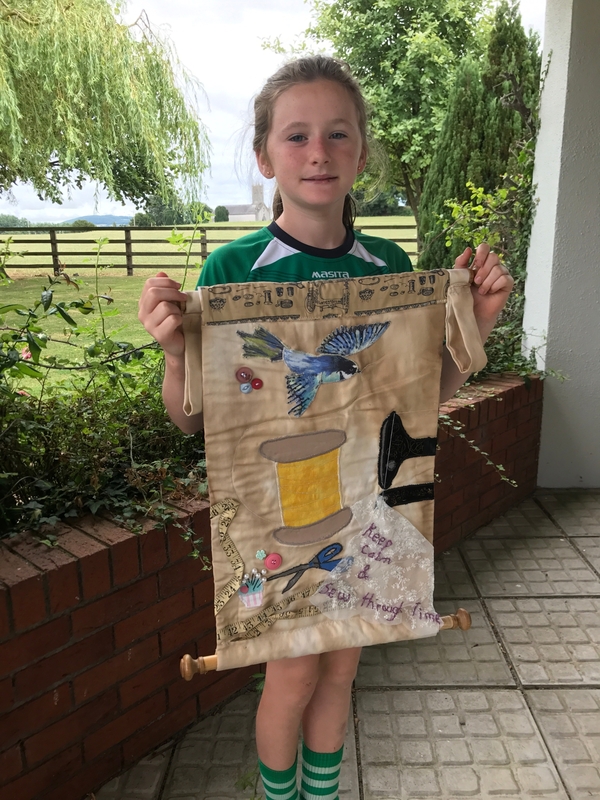 Nancy Kelly and Leah Kenny also exhibited their time line quilt 'all the time in the world' along with Ciara Dunne and Alannah Fitzpatrick's Harry Potter quilt ' time turner'."